Do I get exemptions for the relevant subjects that I have taken in the Junior Colleges / Polytechnics / High Schools / University? 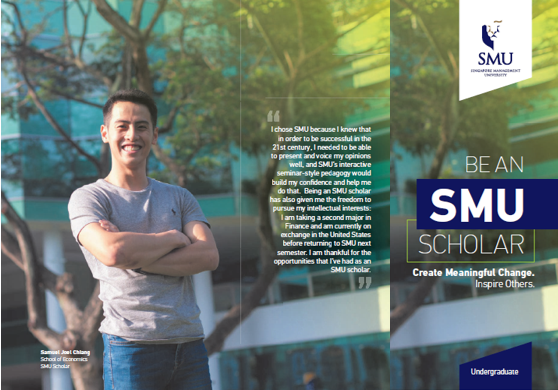 - For cGPA 3.8 and above: Up to 10 subject exemptions. - For cGPA 3.7 to 3.79: Up to 4 subject exemptions. - For cGPA 3.65 to 3.69: Up to 3 subject exemptions. - For cGPA 3.60 to 3.649: Up to 2 subject exemptions. The number of exemptions will depend on specific course(s) taken and results obtained for these courses. 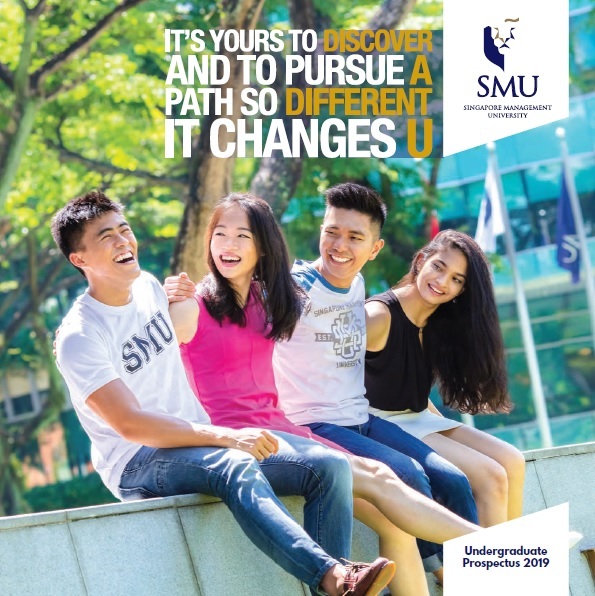 Exemptions will be assessed by the Dean's Office after the applicant receives an offer of admission into SMU and accepts the offer. If I am granted some exemptions, can I choose not to be exempted from these modules? You can choose not to be exempted from the modules. This is a privilege given to you and the final decision lies with you. Please seek advice from your school first before making the final decision. 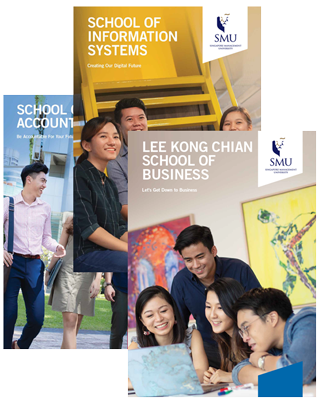 Will there be exemptions for SMU accounting modules if I have the ACCA/CAT qualifications? You will not be eligible for exemptions from ACCA/CAT qualifications.